We now offer US Cargo's all new flip up escape door with removable fender. Step included! 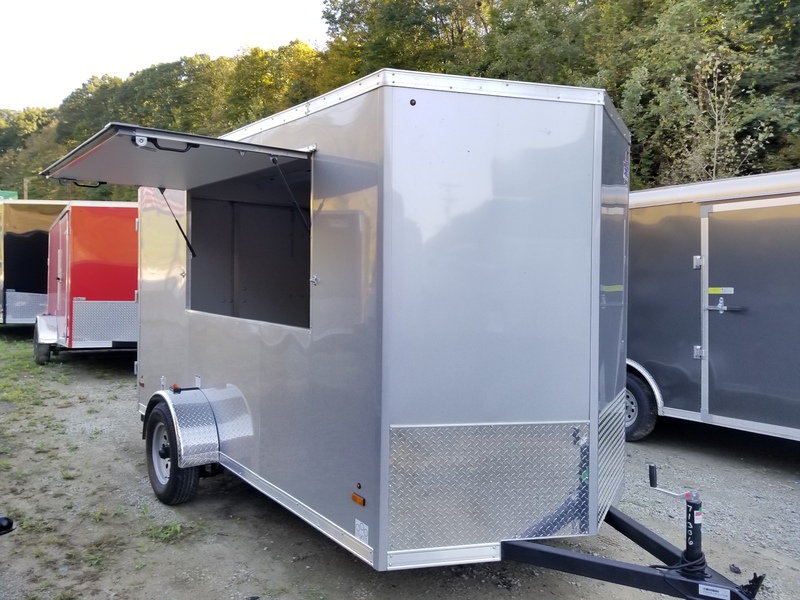 We stock vending trailers, concession trailers, and porch trailers. 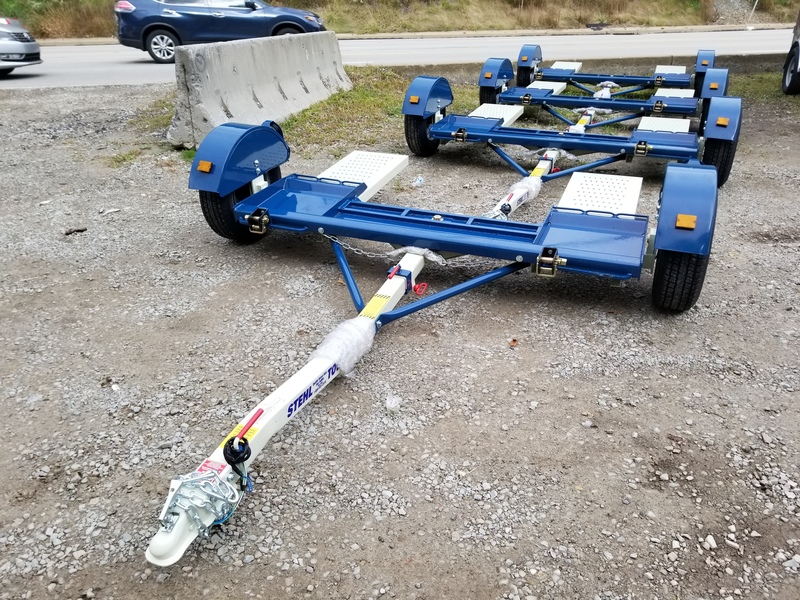 We only sell trailers built in the Elkhart, IN area. All of our new enclosed trailers are also NATM certified. 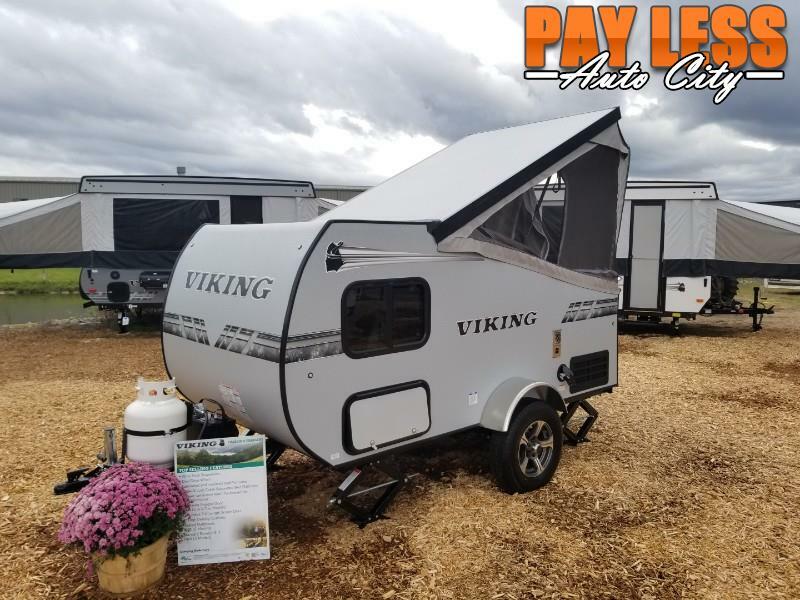 We just got our first 2019 Viking Express 9.0 Tear Drop camping trailer in! This is a very versatile and budget friendly entry into the RV market. Dump Trailers are back by popular demand! We are again stocking new dump trailers. We are selling new Forest River Force dump trailers. 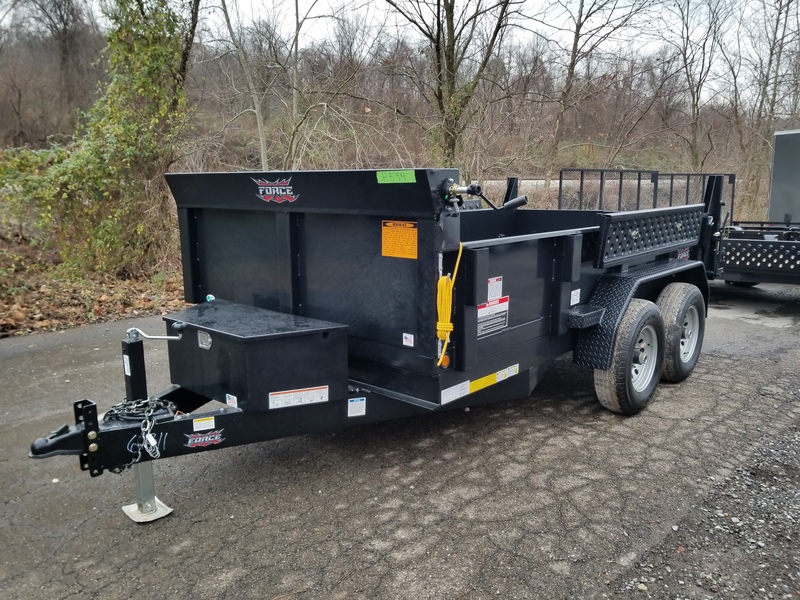 All of their dumps that we stock include as standard a Tarp Kit, D Rings, Spreader Gate, Ramps, LED Lights, Radial Tires, Brakes on Both Axles. New US Cargo Concession Trailers in Stock! 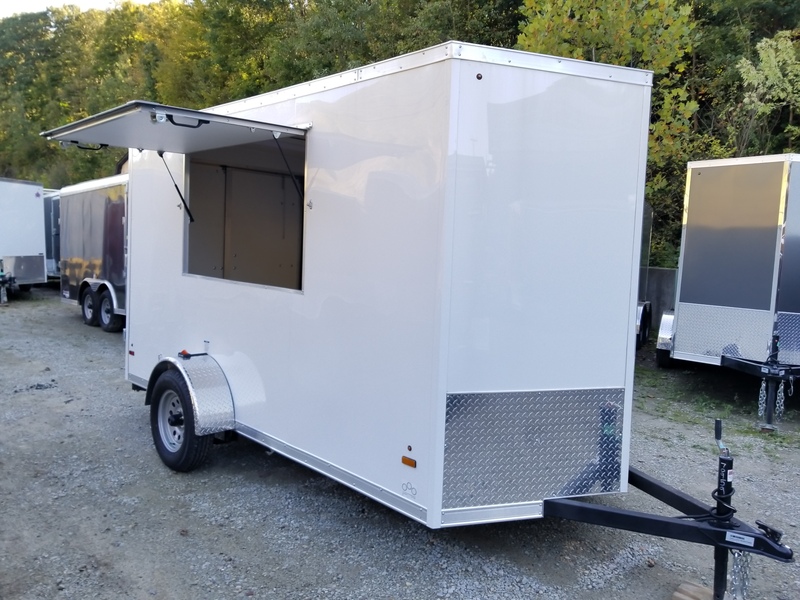 We have new 2019 US Cargo concession trailers in stock. We often get asked if we offer financing. We do offer financing and usually can help every customer. From excellent credit to challenged credit, we will do our very best to get you financed. We are set up with Sheffield Financial and also have a few local lenders that we deal with. We are now the authorized Pittsburgh are Stehl Tow Dolly dealer. 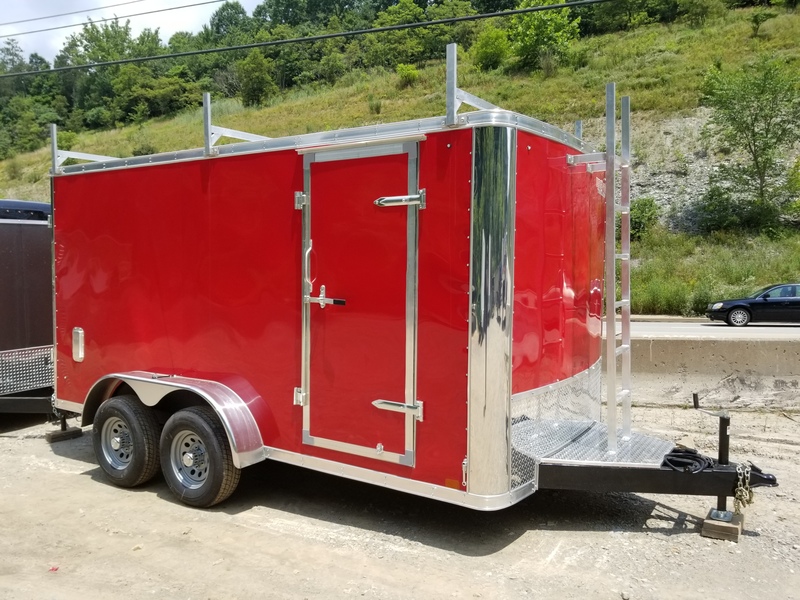 Why buy your trailer locally? Here's a great article from Forest River, parent company of US Cargo. 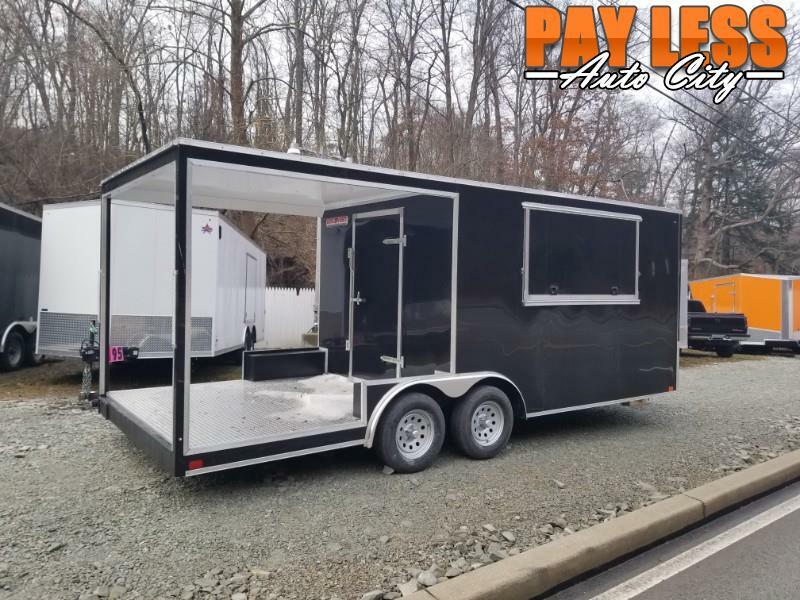 Payless Auto City is now the Pittsburgh area dealer for Discovery Trailers. 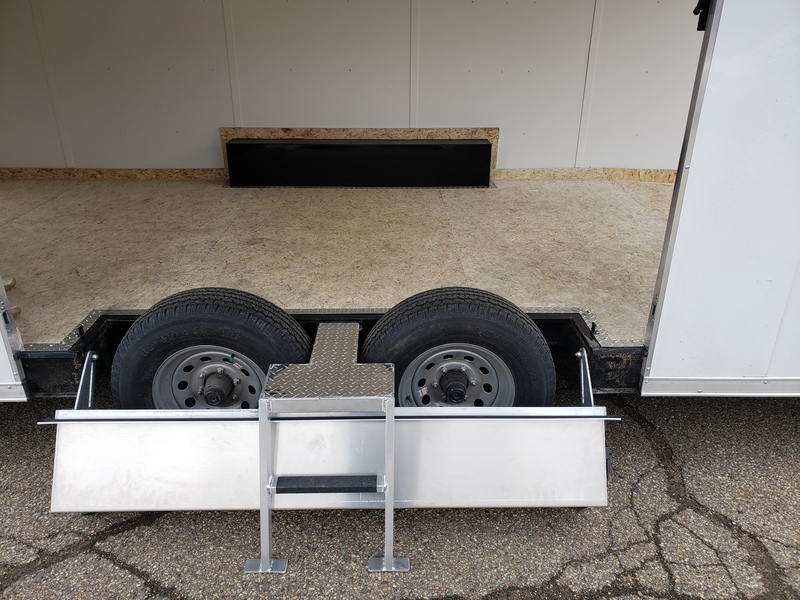 Discovery Trailers offers a wide range of trailers with excellent fit and finish. They used Dexter Axles with a 5 year warranty. LED lights are standard on all of their models. All of their models feature all tube construction. We will have our first shipment from Discovery in late February 2017.